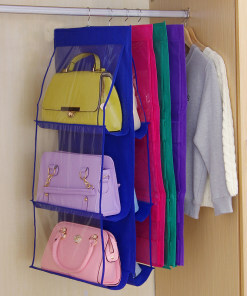 Vertical organization is always considered better than any other kind of organization and Hanging Organizers are the perfect way to organize your goods vertically. 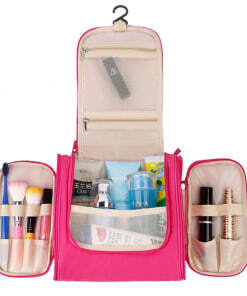 They take minimal space but can accommodate a lot of essentials. 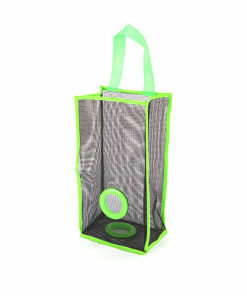 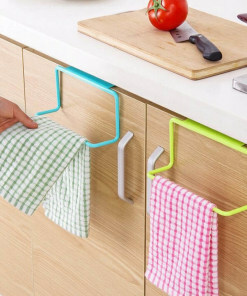 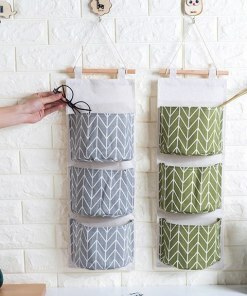 These hanging organizers can be mounted anywhere you want, whether it be your kitchen, bathroom, living room or bed room. 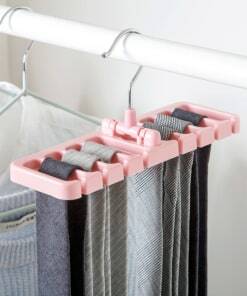 The hanging organizers are specifically designed to serve the purpose, for example tie organizer is styled in such a way that it can easily carry ties and scarves. 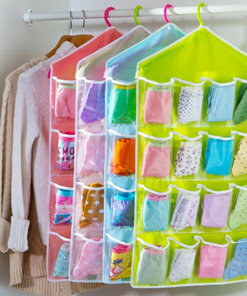 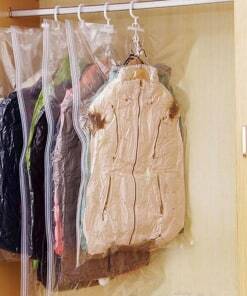 Same goes for handbag organizer.